Hi, I'm andy white. I'm a freelance copywriter. I write copy for press, print, Direct Mail, the web, TV and radio. I provide copywriting for advertising agencies and direct clients who need clever words. Words that make people want to buy things or fall in love with a company, a product or an idea. 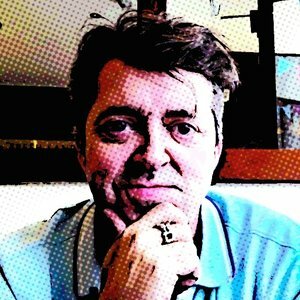 I'm based in Manchester and I’ve been a copywriter for over 20 years, writing for agencies like McCann Erickson, Publicis,TBWA, Dinosaur, Momentum Worldwide and The Neighbourhood and clients like Renault, Manchester United, Redrow Homes, Manchester Airport, Victoria Warehouse and JD Williams. So why not get in touch and see if there's something I could do for you. Hard working copy needn't be hard work you know.